Our aim at Hamptons Pharmacy is to provide our local community with a professional service of the highest standard and one that specifically meets the needs of our customers. We welcome you to an environment which is welcoming and offers a first class service from staff who are courteous and knowledgeable. Our trained pharmacists and staff can provide you with a whole array of health services in the privacy of our consulting room. You will find details of all the services we provide on this website. 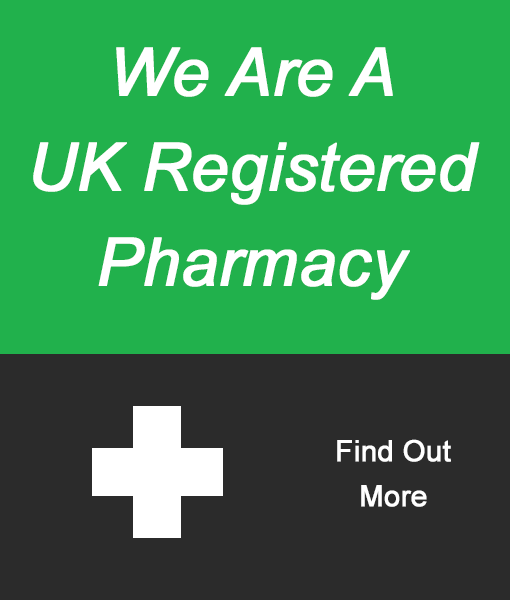 Our services include dispensing NHS and private prescriptions for you and your family. A convenient repeat prescription collection service is provided from selected local surgeries. We now provide private prescriptions prescribed from Fast Doctor. Click here to find out more.